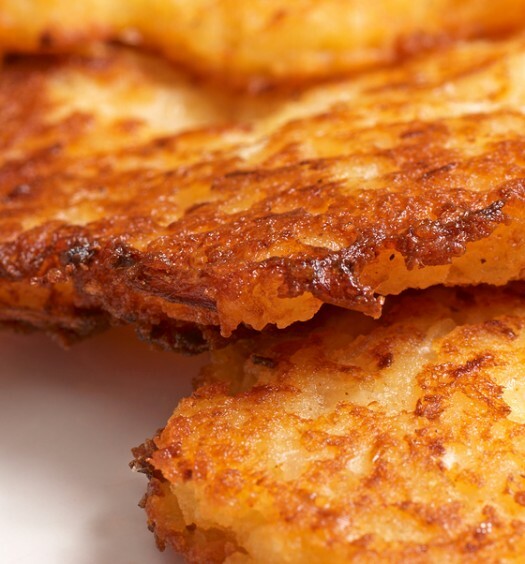 Latkes also known as potato pancakes are classic Hanukkah food. 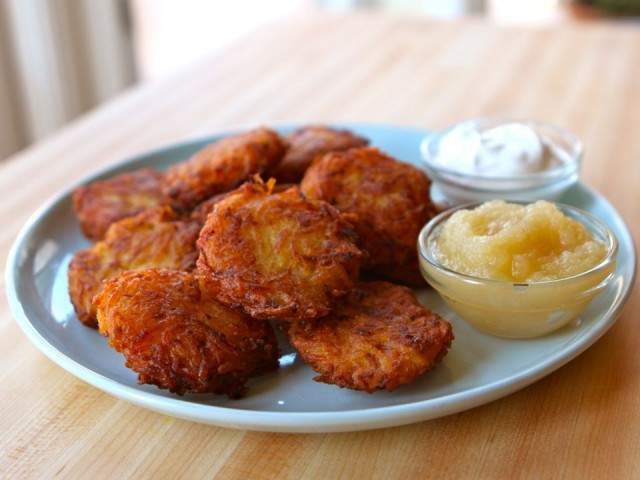 Traditionally made with potatoes, onion and matzo, latkes symbolize the miracle of Hanukkah because they are typically fried in oil. 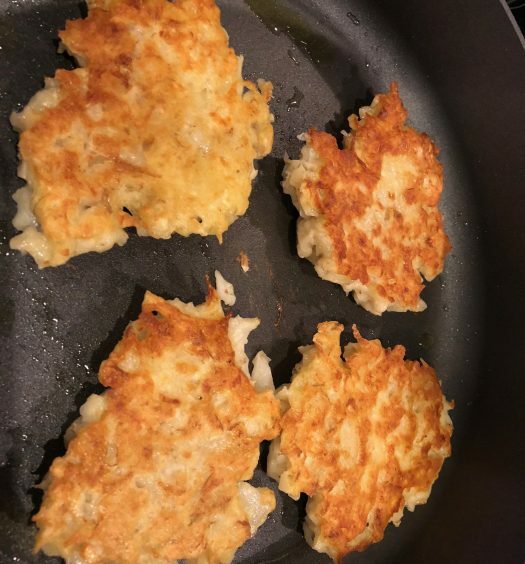 This recipe calls for gluten-free flour to replace the matzo and the latkes are baked instead of fried. 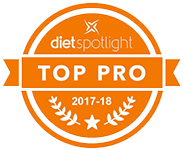 Baking (instead of frying) preserves nutrients and cuts back on fat and calories. Preheat oven to 450° Fahrenheit. Spray 2 baking sheets with non stick cooing spray. Using a box grater or a food processor fitted with a shredding blade, coarsely grate the potatoes. Press the grated potatoes between towels, to extract the moisture. In a large bowl, combine the grated potatoes with the onion, flour, salt, pepper, eggs, and the olive oil. Drop by rounded tablespoonfuls onto baking sheets and press lightly to make patties. Bake 10 minutes or until golden on the bottom. Turn the latkes with a spatula and rotate the baking sheets. Bake another 5 minutes or until golden. Transfer to a serving dish and serve with the applesauce and yogurt. 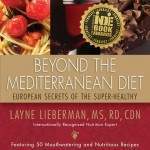 Nutrition Facts per latke: 119 calories, 2 grams fat, 115 mg sodium, 23 grams carbohydrates, 1.7 grams dietary fiber, 3 grams protein, 19% vitamin C.
For more healthy, nutritious and delicious recipes, check out my book: Beyond The Mediterranean Diet: European Secrets Of The Super-Healthy. It’s on sale at BarnesandNoble.com and makes a beautiful holiday tabletop gift!